The JCC”s core mission has guided its growth to offer diverse services that touch all age groups in our community. The mission of the Jewish Community Center of Greater Buffalo, Inc. (“JCC”) is to build and strengthen the Jewish and Western New York communities by providing recreational, educational, cultural and social programs and services that are consistent with Jewish values. 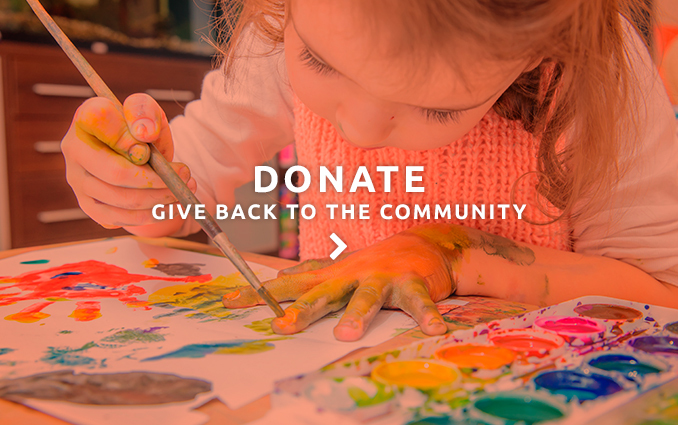 The JCC’s vision is “Building Community and Enriching Lives”. 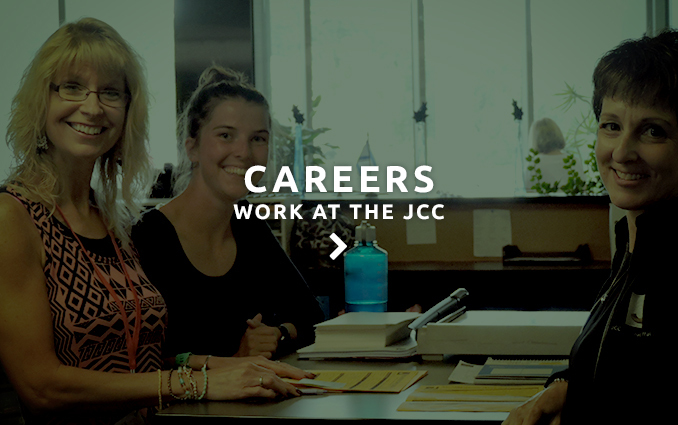 Our JCC is a GREAT place to be! As a not-for-profit multi-service agency, that is open to everyone, the JCC offers a diverse service delivery system that touches on all age groups in our community. 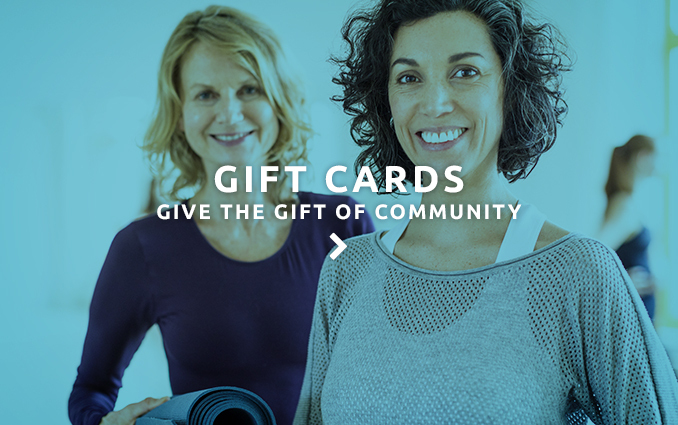 We offer fitness/wellness services, camping, pre-school and school age child care, parent support and education, family recreation programming, youth services, adult program services, services for special needs, and cultural arts programming. The JCC Board of Trustees is comprised of members of the JCC who come from a variety of backgrounds. Efforts are made by our Governance Committee to include people with expertise and experience in our various businesses, people with accounting and legal skills and people who are able to contribute and/or cultivate gifts to the JCC. Responsibilities of board members include stewardship of our resources, creativity, professional expertise and a willingness to contribute to the financial and intellectual requirements of the agency. Members are usually nominated by the Governance Committee and elected by the membership of the agency at its Annual Meeting, following committee or volunteer work, for a one year term. If the fit is right a trustee is invited for a two-year term and can serve as many as seven consecutive years. Our agency has been responsible for the development of dozens of community leaders over the past 60 plus years. The Jewish Community Center of Greater Buffalo was an outgrowth of a movement started in 1891 by the Sisterhood of Zion. A new “Zion House” was purchased in 1896 at 456 Jefferson Avenue, but future expansion led to the erection of the Jewish Community Building at 406 Jefferson where an active program thrived through 1943. Extensive programs served the Center at various sites through the mid 1940’s. A permanent site and a camp for children were desperately needed.A coordinating committee organized by the Jewish Federation surveyed the needs for a new Jewish Community Building in Buffalo to address the needs of several Jewish organizations which would lead to the formation of the Jewish Center of Buffalo in July of 1945. The YM and YWHA began in 1907 as the Jewish Young Men’s Association. The JYMA met at the Jewish Community Building for several years. After a name change to the Young Men’s Hebrew Association and years of inactivity and reorganization, a facility at 277 Linwood Avenue was purchased in 1937. A New Year’s Day fire in 1945 destroyed the building. In 1948, the same year the State of Israel was founded, a new state-of-the-art building was built at 787 Delaware Avenue in Buffalo. In 1972 a second building was built on North Forest Road in Getzville. In 1954 Camp Centerland was established in Elma. Camp Lakeland, an overnight camp originally on the shore of Lake Erie in Angola relocated to Franklinville in 1974 and became part of the JCC. A new millennium brought with it the realization that Buffalo’s Jewish Community was shrinking and that a plan needed to be established to make the JCC sustainable. A vote by the Board of Trustees to close the Benderson Family Building and restructure the agency was reversed shortly after it was taken. The Benderson and Gellman families, along with a group of donors, devised a plan to strengthen the agency through consolidation, right-sizing and strategic planning. Both buildings were substantially renovated over a five year period ending in 2012. The Early Childhood program was dramatically expanded at the Holland Family Building as was our Kids’ Place After-School program. The Benderson Family Building was reduced in size, Camp Lakeland was sold and the Elma Camp Centerland property was sold. Camp Centerland was moved to Getzville in 2013 on land adjacent to the JCC, behind the Weinberg Campus. Programming at the JCC evolved from an emphasis on social services to a focus on wellness, cultural programming, education and child care. The Jewish Repertory Theatre has become an important part of the cultural arts component of the JCC. It is joined by our Buffalo International Jewish Film Festival, Jewish Book Fair, Israel programming and more. Art exhibits and classes, music lessons and concerts, and programming for Senior Adults are also part of the programming offered by the JCC. By 2013 more than 1,000 people pass through the doors daily at each facility following an almost doubling of membership. Changing demographics have led the JCC to be inclusive of people of many religions and cultures. Our JCC is a welcoming institution with a bright and diverse future, cognizant of the Jewish values and roots which contribute to our success. It is the responsibility of every staff member to insure that a spirit of friendly service, meaningful programming and hope for a continued strong future permeate the air.